We offer a ‘pop-In’ pet sitting service In Middlewich & surrounding areas so that your pets can stay in the comfort of their own homes when you go on holiday. We will visit your home to feed your pets, clean litter trays/cages and to give them some well deserved fuss. He can also pick up your mail, put out/bring in your wheelie bins so that they can be emptied and also water any plants that need watering. We are a family based team with a few animal loving friends who help us out in the areas we can’t do. We have all owned pets for the majority of our lives so we have the necessary experience to care for your pets as if they were our own. We cover Middlewich, Warrington, Lymm, Runcorn, Frodsham, Great Sankey, Grappenhall, Stretton, Daresbury, Appleton, Northwich, Knutsford & surrounding areas. We may be able to do other near by areas for a small supplementary charge. Prices start at just £10 per visit for 1 cat/cage which is a small price to pay to keep your pets happy and content! We are happy to accept one off bookings as well as regular bookings and we don’t charge any extra for last minute requests. We cover Middlewich, Warrington, Lymm, Runcorn, Frodsham, Great Sankey, Grappenhall, Stretton, Daresbury, Appleton, Northwich, Knutsford & surrounding areas. He may be able to do other near by areas for a small supplementary charge. We will visit your home to feed your pets, clean litter trays/cages and to give them some well deserved fuss. We can also pick up your mail, put out/bring in your wheelie bins so that they can be emptied and also water any plants that need watering. A lot of pets can get very agitated and anxious when they stay in a cattery or pet hotel. It can be difficult to rely on neighbours and friends to help out in case they forget or aren’t always available. We are always available and will never forget about looking after your pets. 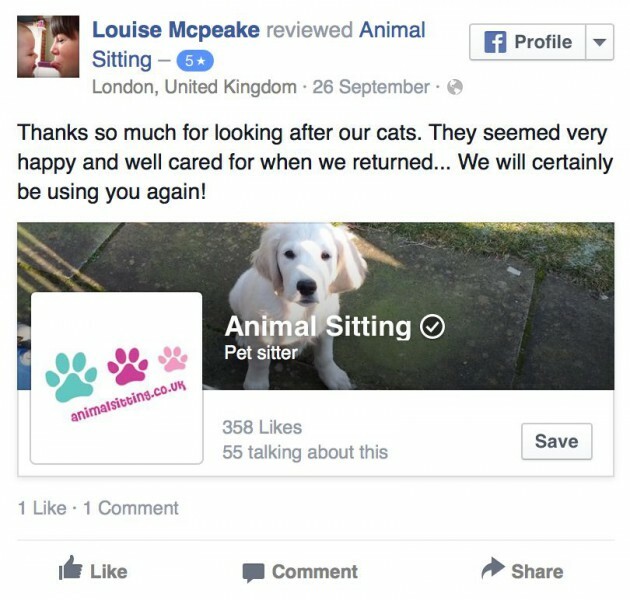 You don’t have the hassle of dropping off and picking up your pets from the cattery/pet hotel. 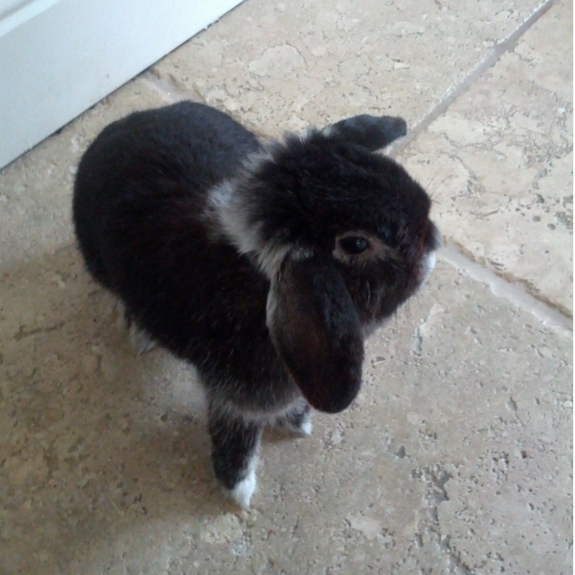 We have over 20 years of looking after all different kinds of pets. 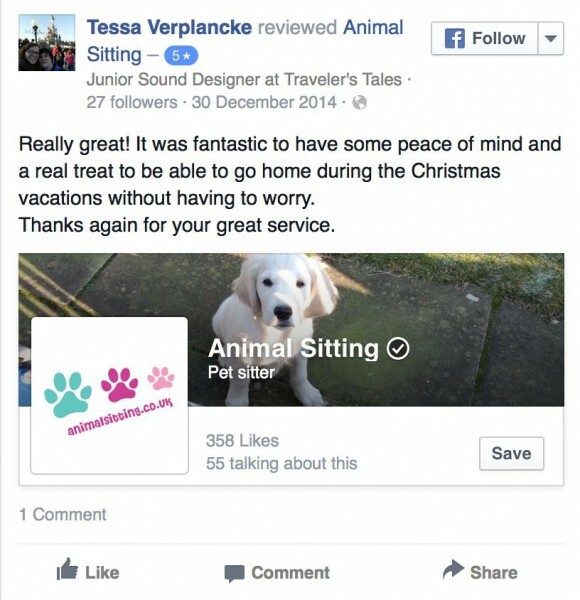 We are fully insured and vetted by The Pet Sitters Alliance. We have had criminal record background checks for your peace of mind. We have experience in animal first aid and always carry a pet first aid kit with us. What Should You Feed Rabbits? Please fill in the contact form below to get more information or to receive a quote for a pet sitting assignment.